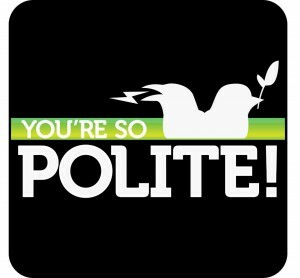 If civility is an issue in your workplace, your home, or your community and you are interested in starting a civility training business, offering civility workshops, promoting a civility initiative or selling etiquette products, or maybe you’d like to have one of our experts do a presentation for your organization, contact us to learn more about us and our services. Civility Experts offers civility training, civility train-the-trainer certification, civility workshops and webinars, business etiquette training, civility books and materials, organizational workplace and civility assessments, start a civility initiative kits, social intelligence and cultural competence coaching, keynote presentations, international business etiquette consulting, and much more. 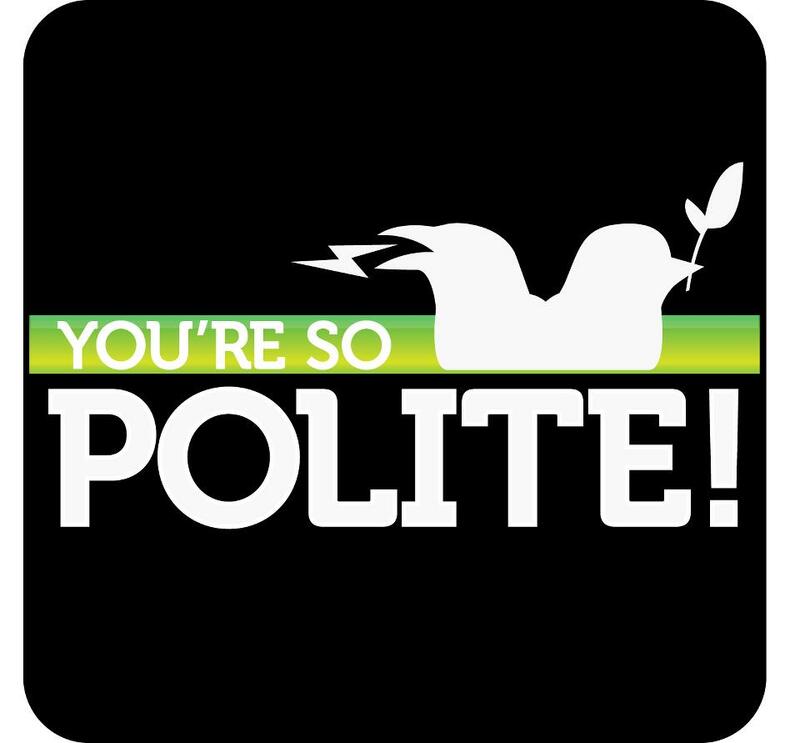 Researchers estimate that rudeness in the workplace costs U.S. companies as much as $300-billion a year. Civility Experts can help you reduce the cost of incivility in your organization. Choosing civility is hard work. 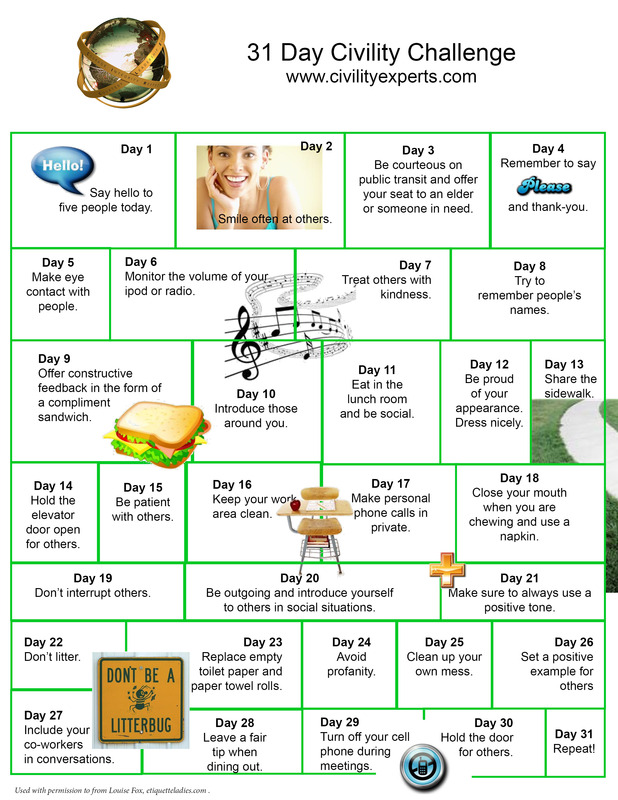 Do you have what it takes to complete the 31 day CIVILITY CHALLENGE. Your company, Professional Association or City Government can join in the movement across the world to educate all people how to learn about and practice civility at home, at work, at play. Call Linda now at 940/321-2594 about workshops, proclaiming every May as Civility Awareness month and awarding those who already have been great examples of practicing civility with an AICI Civility Star Award. Linda received this award herself in 2010. The Association of Image Consultants International (AICI) salutes May as International Civility Awareness Month for the third successive year, as designated in Chase’s Calendar of Events, The Ultimate Go-To-Guide for Special Days, Weeks and Months. Honolulu-based Nancy E. Pace, M.D. was presented this distinguished honor recently during the Rotary Club Meeting, held at the Royal Hawaiian Hotel by Penelope Paik, AICI‘s co-chair of the Civility Counts Project. Dr. Pace will again be officially recognized during AICI’s Annual Conference held Thursday, May 17 through Sunday, May 20 at the Marriott Waikiki Resort & Spa at their Gala Awards Banquet. “The Civility Star Award is presented annually to an individual who has demonstrated outstanding leadership; someone who has made significant contribution to the betterment of society,” states Yasmin Anderson-Smith, AICI’s international vice president of marketing and co-chair of the Civility Counts Project. “The Civility Star award is one of several AICI initiatives aimed at promoting the spirit of Civility and philanthropy and engaging our global members around a worthy cause. Dr. Pace exemplifies incredible leadership and service. Pace’s pursuit of excellence in the service of others is one of timeless determination and dedication. This Ohio-born Vassar graduate, who earned an M.D. from the University of Cincinnati College of Medicine and Master’s of Science in Public Health from Harvard, travels annually throughout Asia, Africa and North America delivering food, clothing, education and medical supplies to the needy. Says Penelope Paik: “How many of us have one room in our home devoted exclusively to storing supplies geared to the poorest of the poor in far-reaching corners of the world? Nancy has a passion for reaching these people, and travels at least three times a year to places like Kenya and Ethiopia. Not so long ago, she delivered aid to the Luo and Borana tribes. The AICI Civility Counts Project was inspired and endorsed by Dr. P.M. Forni, the founder of the Civility Project at Johns Hopkins University and author of Choosing Civility: The Twenty-Five Rules of Considerate Conduct. AICI, the Source for Image Professionals in Education, Experience and Excellence, is the leading and largest professional association of personal and corporate image consultants worldwide. A nonprofit organization, AICI is dedicated to advancing the level of professionalism and enhancing the recognition of image consultants. On the Web at www.aici.org. 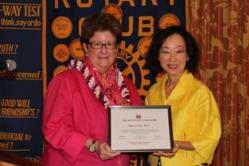 Penelope Paik of AICI presents the Civility Star Award to Nancy E. Pace, M.D., President of the Honolulu Rotary, for her extraordinary contribution to the betterment of society. Civility Awareness Month is listed on Chase’s calendar of events. It just takes one minute to make a difference. 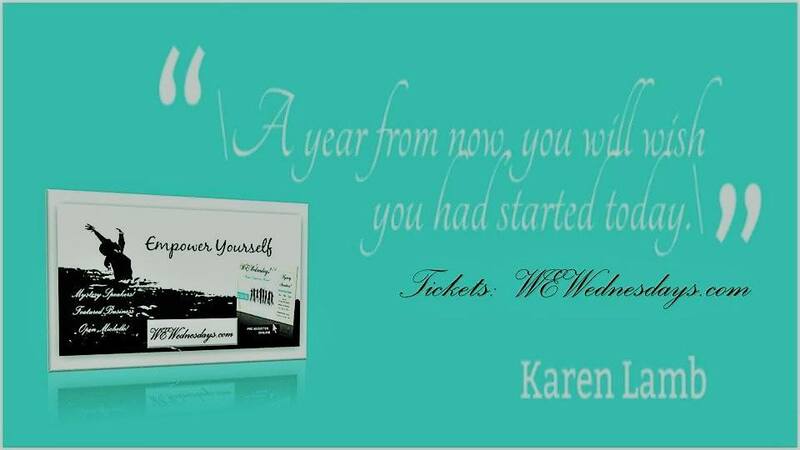 One choice can change your life. One committed moment of courage can show your true character. And one person choosing civility can have tremendous, long-term impact on others.